Our collection was designed with beauty and performance in mind. Patio doors from WES feature architecturally correct facets, including rich details and wide center panels to expand your view. We have a huge selection of choices in our portfolio, from premium wood clad frames to beautiful vinyl made in the Northwest. Our VPI vinyl patio doors are locally made and designed to match our vinyl window line both in style and energy efficiency. These patio doors were created based on the needs of our Seattle area customers: durability, energy efficiency, glide, and style. These doors undergo a patented manufacturing process in which saturated cables of glass are pulled through heated die and cut with diamond blades. Each step in the fiberglass creation process influences the door’s strength and capability to outperform and last. 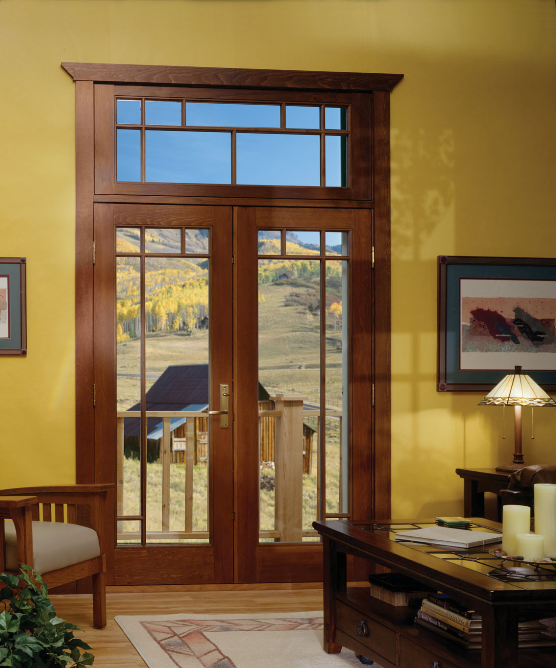 Eagle’s line of elegant patio doors and French doors feature a clad exterior and a variety of wood species inside. 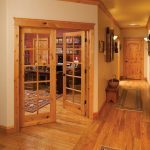 Choose a door that will match your Eagle windows or select a stunning stand-alone door to complement your overall decor. 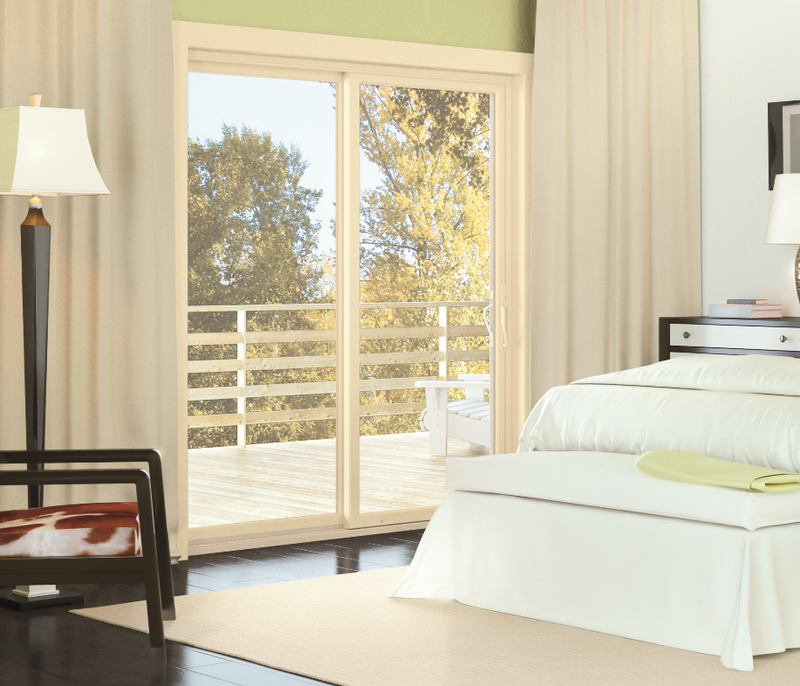 Gorgeous French doors are designed for smooth operation, while sliding doors offer dependable performance. Enjoy the elegance and upscale appearance of a traditional French door in a space-saving sliding design. 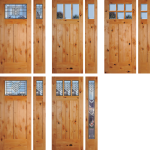 The doors are custom-built to match your exact opening and home décor. Two layers of silver coating make the clear difference. Cardinal LoĒ²-272® glass delivers year-round comfort in all types of weather. In winter, it reflects heat back into rooms. In summer, its patented coating blocks 84% of the sun’s harmful ultraviolet rays and 59% of the sun’s heat. It even outperforms the tinted glass often used in warm climates with no heavy bronze or smoke colored tints to darken the personality of your home. For maximum thermal performance, three layers of silver coating allow for optimal insulation. LoĒ³-366 blocks 95% of the damaging ultraviolet rays known for being the leading cause in fading. Your favorite drapes, furniture, and other fabrics will maintain their vibrant colors for years to come. Last but not least, this high performing glass provides the highest level of year-round saving and is the only glass in compliance of every ENERGY STAR zone. The lower the U-value, the greater the energy efficiency. What signs indicate that I need a patio door replacement? Older patio doors were not built with insulation in mind. Elements such as the frame material, glass, weather stripping, and frame fit all affect your energy loss. Energy efficient patio doors should seal tightly to all areas of the jamb and have coated glass. Fiberglass and vinyl frames insulate significantly better than aluminum, which conducts heat. Sometimes the patio door is forgotten as an important window in the house. 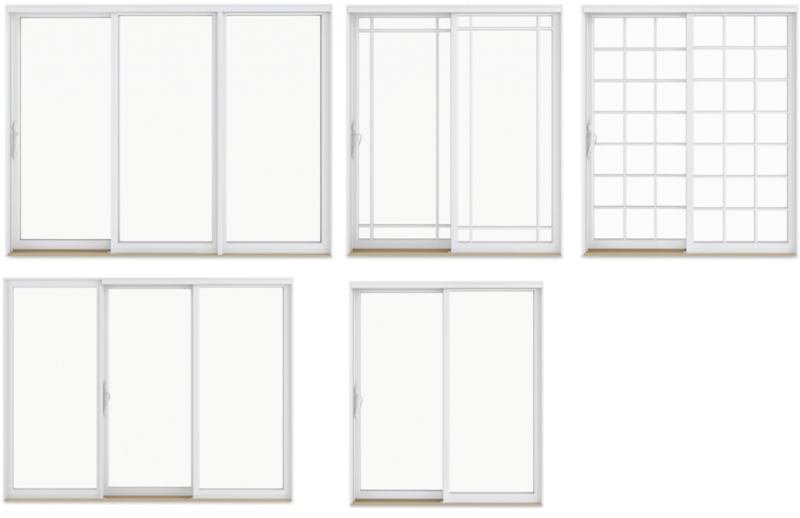 We have patio doors to match all the windows we sell. According to ENERGY STAR, replacing single-pane glass with an ENERGY STAR-rated glass can save you between $146-$501 annually and 1,147-3,839 pounds of CO₂. Plus, upgrading to energy efficient double pane glass will increase your home’s overall comfort and security. Similar to windows, your home’s patio door plays a crucial role in blocking noise. This is especially true if you live near a busy street or an airport. 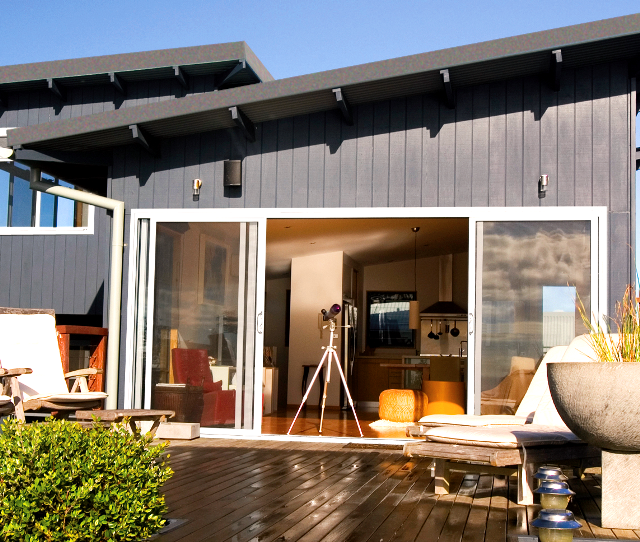 Our patio doors are engineered with advanced technology to reduce sound transmission. French doors can be negatively affected by weather, warping beyond what can be corrected with weather stripping and locks. A leaky patio door can ruin interior floors and is a clear sign that patio door replacement should be considered. How long will the patio door replacement take? Patio door replacement will only take one day. Before the installation, our craftsman will schedule a time to visit your home and take a critical measure to ensure a perfect fit. These beautiful and durable patio doors will be a prominent feature in your home, so it’s crucial that we take our time to ensure it’s properly installed from the start. What is a critical measure? Our critical measure is a comprehensive measurement process undertaken by our skilled door replacement specialists. 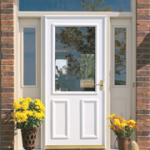 It’s a key step in ensuring your door fits correctly to offer years of functionality and enjoyment.